One of Call of Duty’s greatest pro players, James ‘Clayster’ Eubanks has built his reputation on being one of the most dynamic forces in the world of esports. 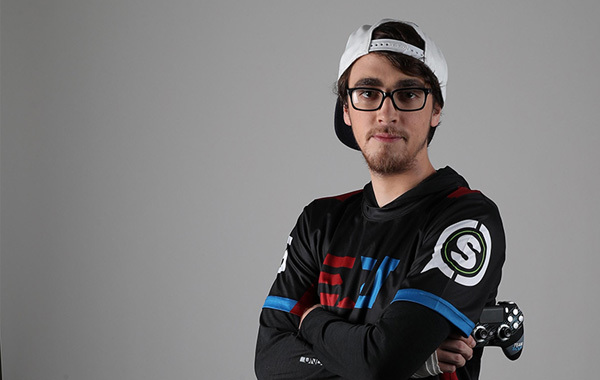 From building dynasties to breaking them, there’s very little Clayster hasn’t done. 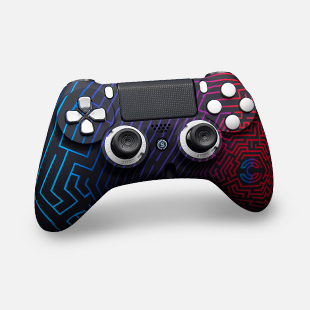 The Clayster SCUF controller is based on the labyrinth-like logo of pro gaming legend, James “Clayster” Eubanks. 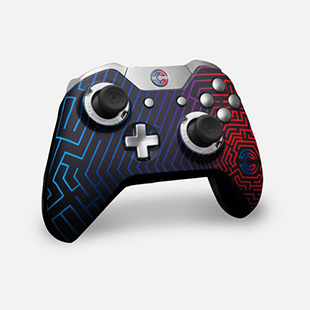 Sporting a brightly colored motif against a black shell, this maze inspired design reminds the world of the incredible twists and turns that Clayster’s career has taken, as he moved from one team to another, learning and evolving as he went. This member of the Esports Collection represents the product of hard-won success, and is available on SCUF IMPACT and Infinity1 controllers. "When people ask me what they need to get to go Pro, I say, 'Buy a SCUF, buy a monitor and buy a headset. In that order."